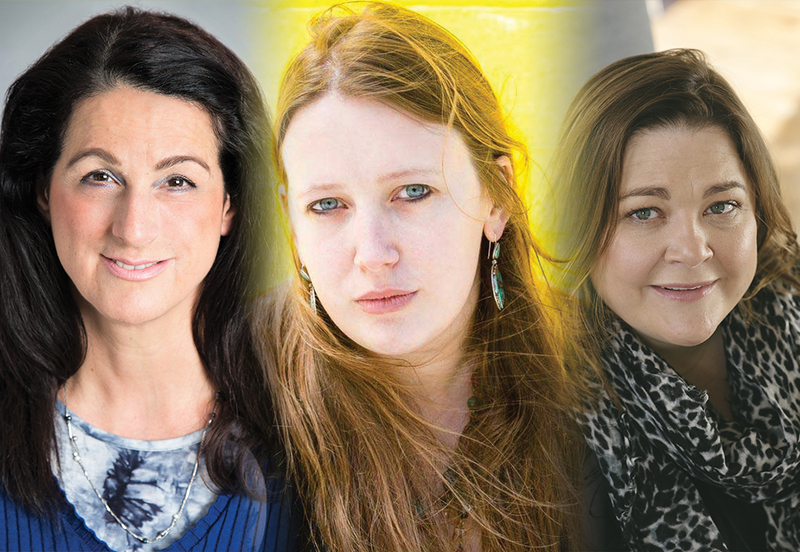 Introducing three exciting new voices in crime fiction. All the Hidden Truths, by Claire Askew, begins with the facts: Ryan Summers walked into Three Rivers College and killed thirteen women, then himself. But why did he do it, and how do his actions affect those closest to the events? This is a moving exploration of forgiveness, grief, and our collective reaction to tragedy. Ruth Mancini’s In the Blood is the story of a troubled woman accused of murdering her son, and the lawyer assigned to her case, who’s struggling to juggle the demands of work with caring for her disabled five-year-old. A criminal defence lawyer herself, and the mother of a disabled son, Ruth drew on personal experience to pen this chilling study of class and motherhood. Blood Orange, by Harriet Tyce, is a dark psychological exploration of desire, jealousy and betrayal that’s already being compared to Anatomy of a Scandal and Apple Tree Yard. Originally from Edinburgh, Harriet practised as a criminal barrister before turning to writing full time.